Located in the desirable neighborhood of Quilchena, this well kept one owner house offers gorgeous water, city and mountain views from 2 floors. Hand build by owner in 1952 with complimenting addition constructed in 1982, first time on themarket. 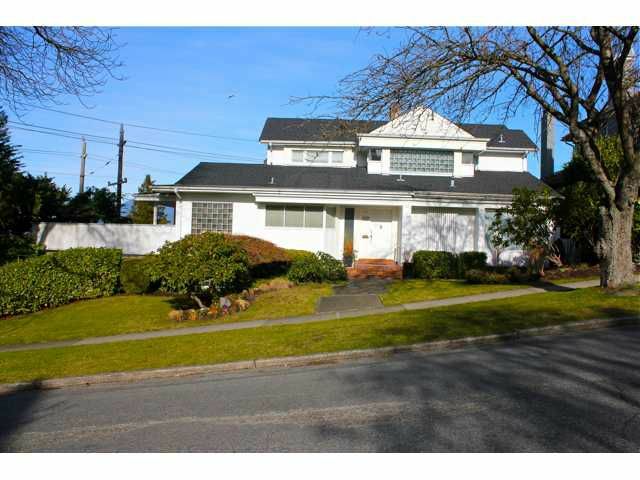 Nice home to live in or build over 5000 square feet on this 8400 square foot lot. Easy to show on short notice. Call for an appointment.